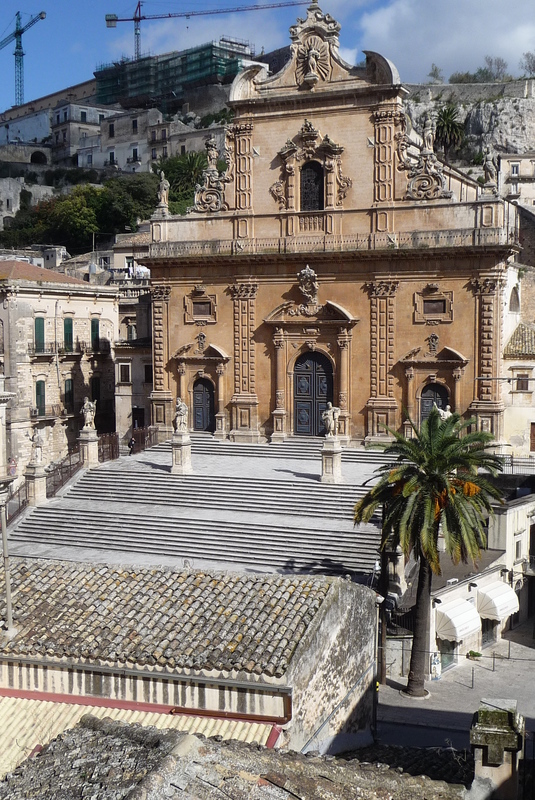 Modica [ˈmɔːdika] (Sicilian: Muòrica, Greek: Μότουκα, Motouka, Latin: Mutyca or Motyca) is a city and comune of 54.456 inhabitants in the Province of Ragusa, Sicily, southern Italy. The city is situated in the Hyblaean Mountains. The Province of Ragusa (Italian: Provincia di Ragusa; Sicilian: Pruvincia 'i Rausa) is a province in the autonomous region of Sicily in Italy, located in the south-east of the island. 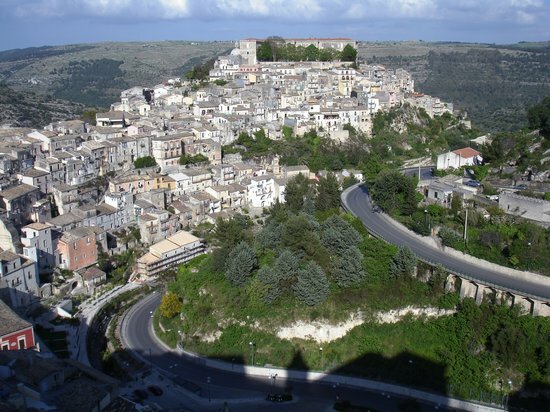 Its capital is the city of Ragusa, which is the most southerly provincial capital in Italy.